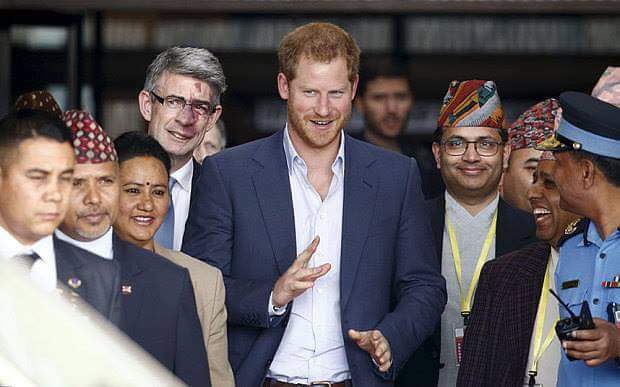 Prince Harry of Wales or the United Kingdom Prince has arrived Nepal. He will be staying in Nepal for 5 days. I have compiled few footages after he came out of Tribhubhavan International Airport (TIA). This is Harry’s first official visit to Nepal and after 16 year’s visit of royal family visit from London. He will be visiting Bardiya National Park and Pokhara, a city in Nepal famous for lakes, paragliding, caves, mountain flights and shight seeings.